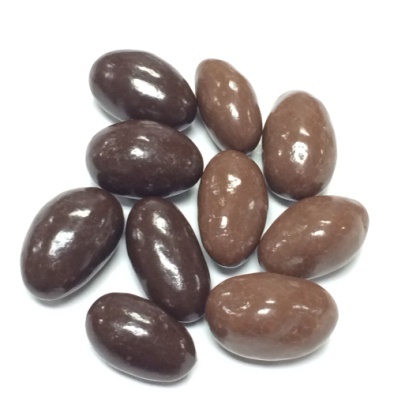 Yummy, crunchy almonds covered with creamy milk chocolate. 8 oz. Approx. 9 pieces per oz.